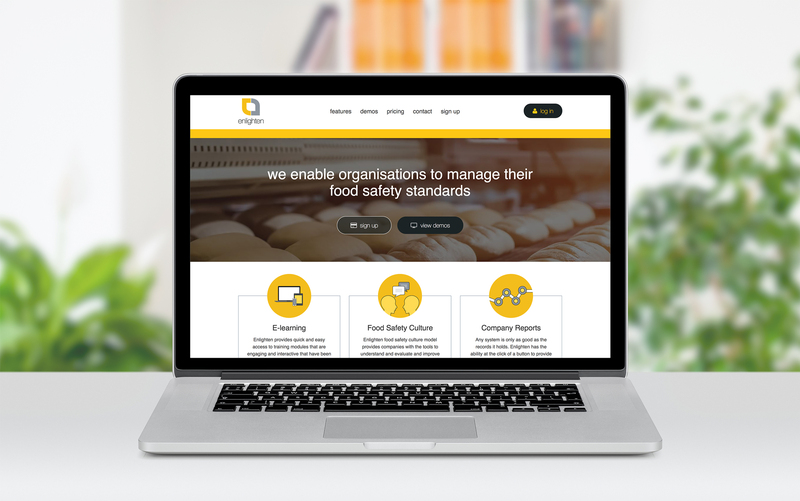 www.enlighten.team is an innovative new e-learning and training product assisting food manufacturers to understand and address food safety culture and work towards becoming “audit-ready”. From leading UK training company totrain, enlighten is a cloud-based training tool featuring interactive e-learning courses which combine to ensure compliance to the standards recognised in the food manufacturing sector. Backed by the latest academic research and findings on food safety culture and what is needed to create a safe food manufacturing environment, enlighten, for the first time, enables companies to measure their food safety culture. This product launch can be found in the May/June edition of Meat Packing Journal on page 59. Click here to view it.